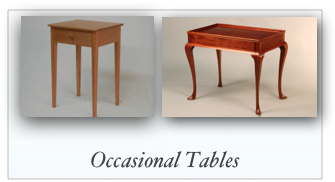 Below are some examples of the recent pieces of custom furniture and reproduction furniture we have made. 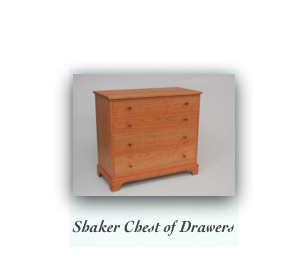 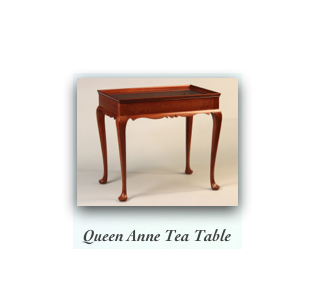 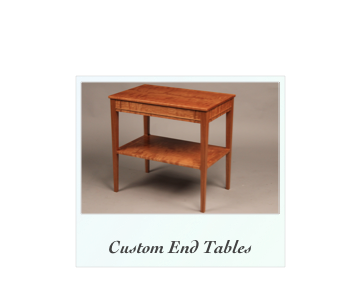 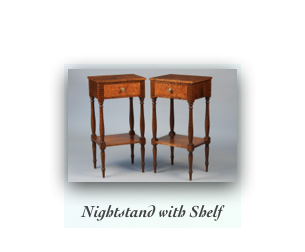 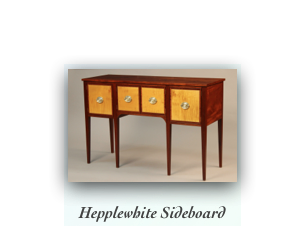 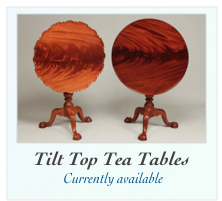 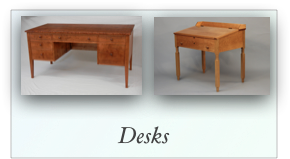 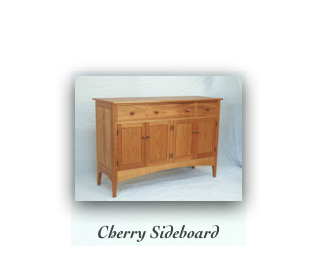 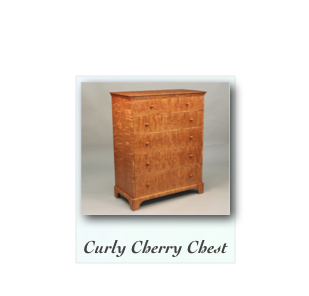 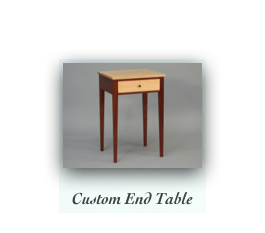 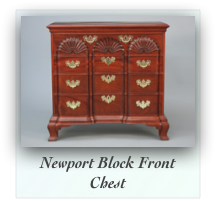 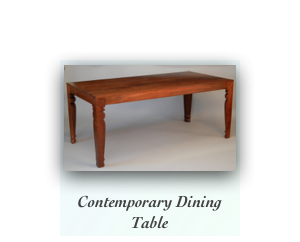 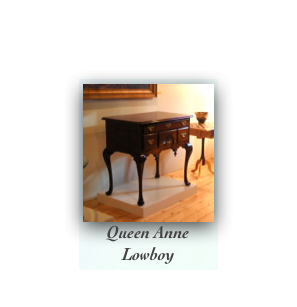 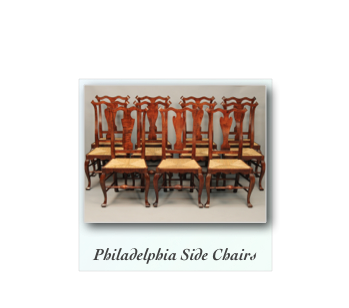 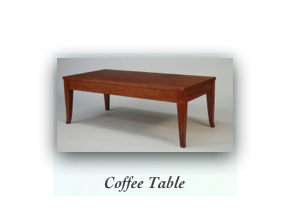 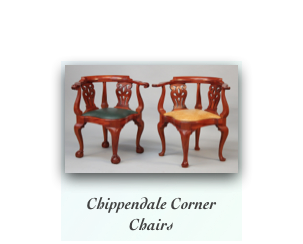 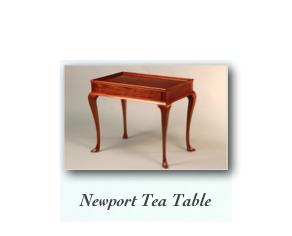 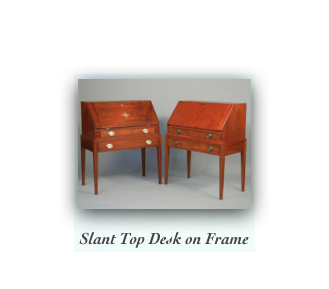 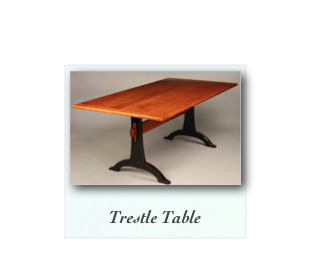 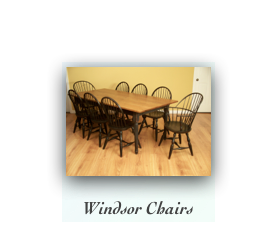 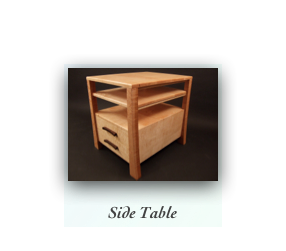 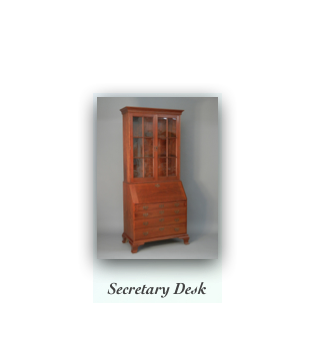 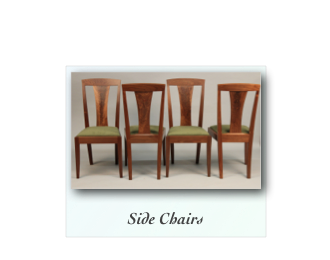 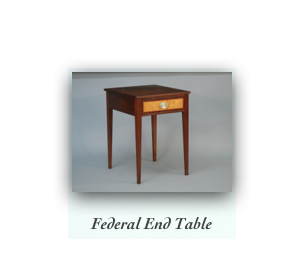 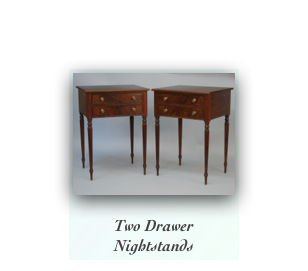 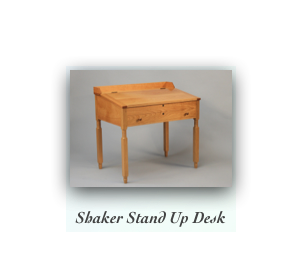 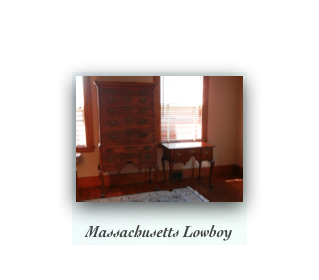 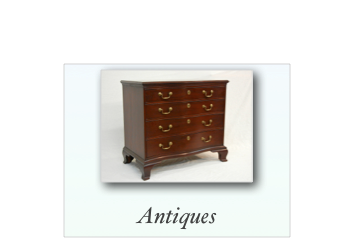 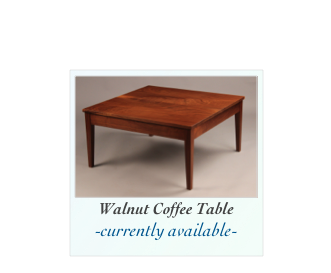 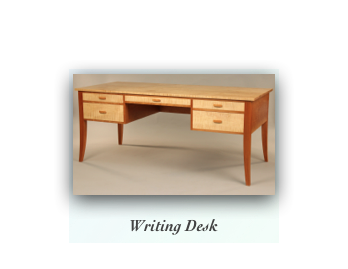 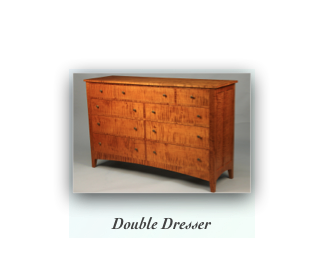 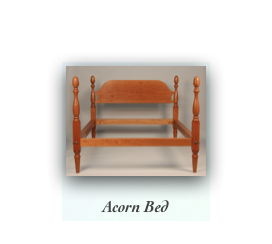 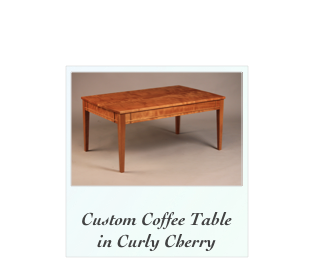 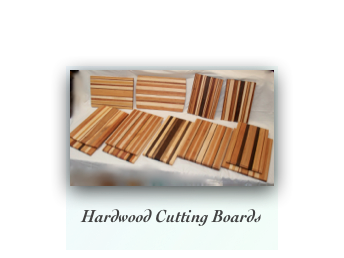 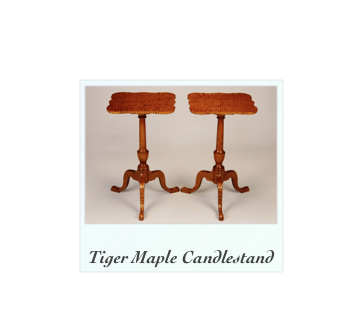 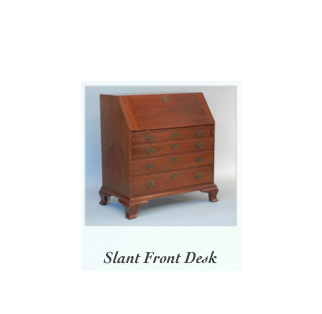 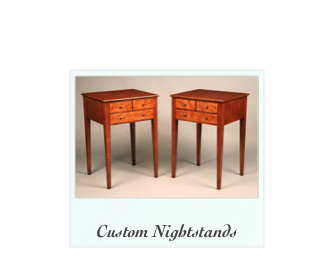 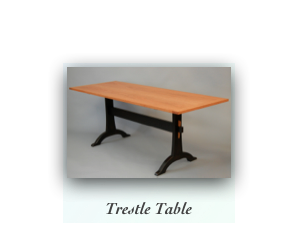 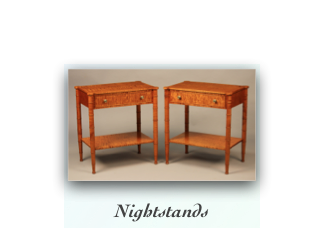 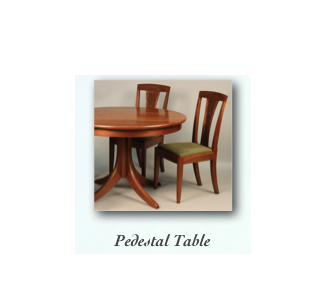 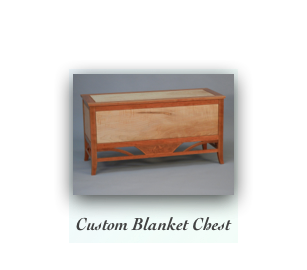 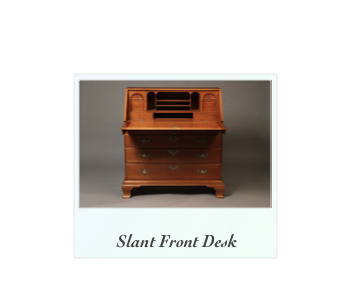 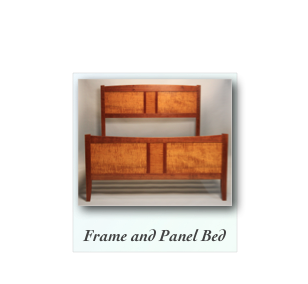 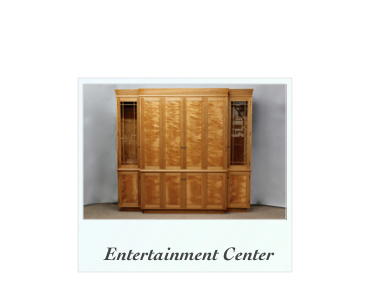 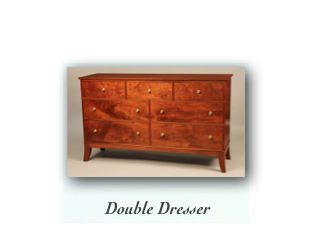 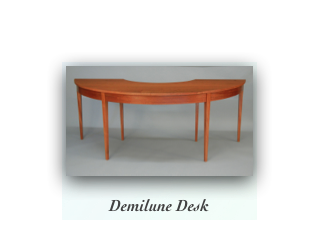 Keep in mind that we are custom furniture makers, we are not restricted to a certain style. 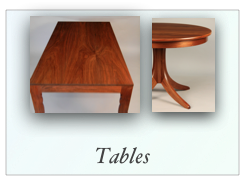 We can reproduce any item that you see here, or work with you to design an entirely new piece of furniture. 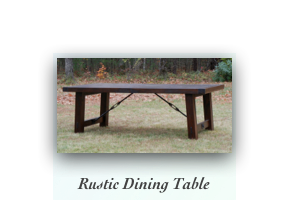 Size, wood type, and overall finish is adjusted to give a piece of furniture the functionality and overall appearance your looking for. 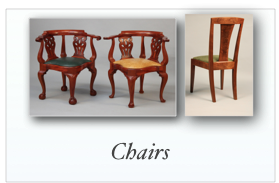 We also work from photographs of a piece that interests you, whether it’s an unattainable antique, a sentimental family heirloom or from a picture in your favorite magazine. 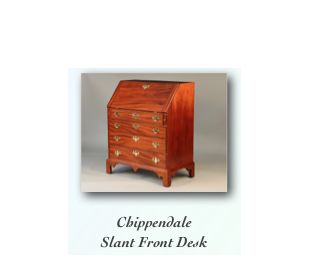 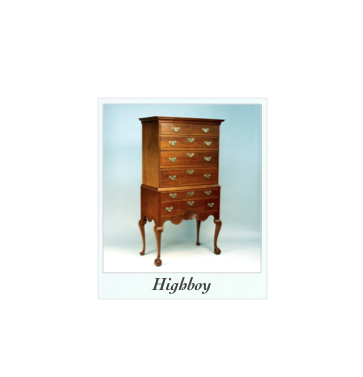 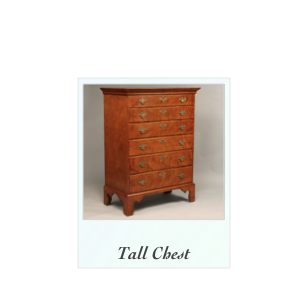 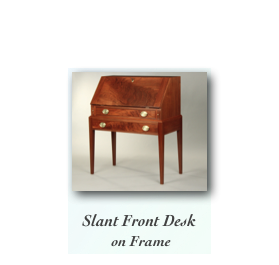 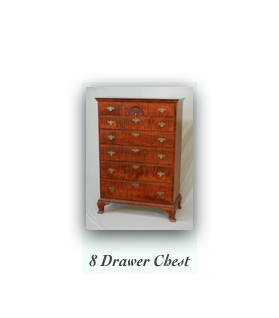 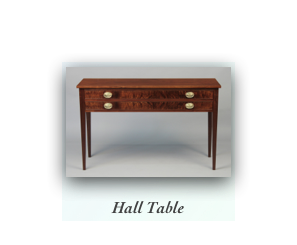 Each piece of fine furniture we make is handmade one at a time to the highest of standards with a meticulous attention to detail. 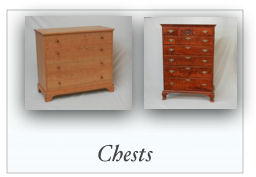 Handmade with traditional time tested joinery methods ensures you a piece from us will become a cherished family heirloom.